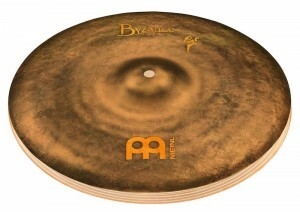 Designed in cooperation with Benny Greb, Meinl Cymbals have introduced the new 16“ Byzance Vintage Sand Hats. 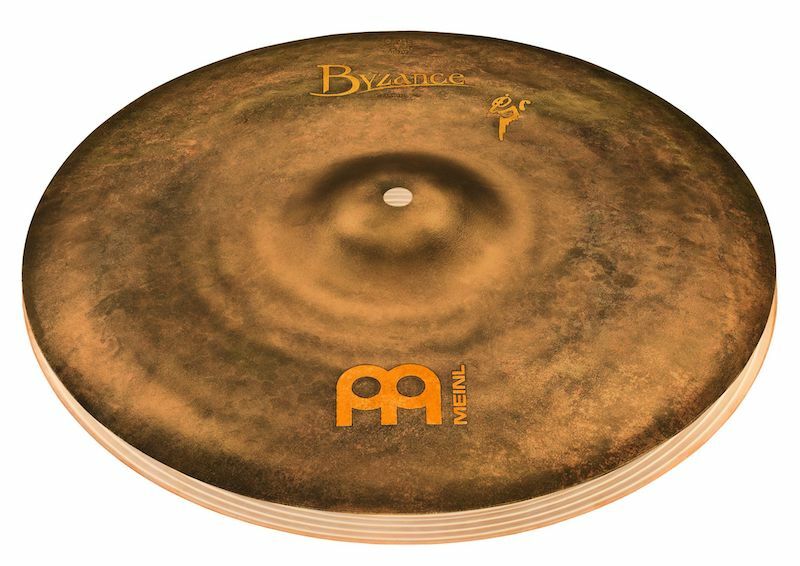 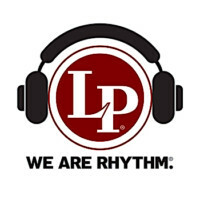 The original Sand Hat idea dates back to the year 2010 when Meinl Cymbals debuted the Byzance 14“ Vintage Sand Hats. 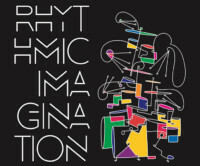 Now 8 years later, a 16“ version of the same hihat has been developed together with Benny Greb, paying tribute to new musical trends and customer requests for a bigger sized Sand Hat.